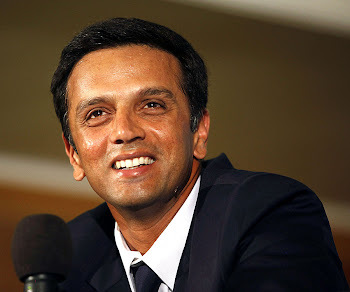 It has been a 2 months of tough time for me - been watching Rahul Dravid's each and every inning but unable to keep this blog updated. So, here's the recap of what happened in last 2 months - how RCB managed to reach semi-finals of the Champions League 2010, how Team India white-washed the Aussies and how did Rahul Dravid fare for his team. India vs NewZealand 3 match test series starting from 5th November.